Symbid is one of the established Dutch crowdfunding platforms and focuses on equity (certificates of shares) and loans. Although Symbid seems to suggest that already more than 300 million Euro has been invested via their crowdfunding platform, the actual amount funded by the crowd is closer to 6 million Euro. One of the advantages of Symbid is that it offers the option to sell your equity to other investors on the platform. One thing most platforms have in common is that they do not provide much detailed financial information on the propositions. Investors are expected to base their investments decisions on the due diligence and analysis carried out by the relevant platform. Every platform uses different procedures, which are not always transparent. 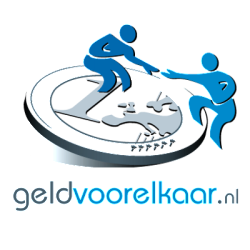 Geldvoorelkaar.nl estimates the available cash flow and uses a third party (Graydon) to analyse the risk of the project. Oneplanetcrowd requests financial information (including forecasts) of the company, has face-to-face discussions with the entrepreneur and requests an analyst of the related venture capital firm to review the financial data. Other platforms have slightly different methods. The valuation of a project could be completely different on two different platforms. Such valuation has a huge impact on the potential ROI of an investor as the percentage of equity given for a certain amount of money fully depends on the valuation. Bondora provides by far the most valuable (financial) information on the potential investments (being loans). Furthermore, this information can also be downloaded and analysed. This creates a major advantage for more sophisticated investors. Furthermore, Bondora is the only platform that actually provides information on (the percentage of) defaulted loans and its procedure and success of retrieval. Other platforms try to keep defaults quiet; probably in order to avoid scaring off potential investors. This seriously complicates estimating the actual ROI, as the risk is unknown. As all platforms receive a percentage of the amount successfully funded, there is a large incentive to publish as much projects as possible and to be overoptimistic about the propositions. It will heavily depend on the management how it balances the investor’s risk and the platform’s profit margins. I would expect that if a platform is confident about its checks and balances, it would explicitly publish its procedures and results on its website. As an investor, the total amount funded is irrelevant to me. In the end, I am looking for a decent return on investment. My prediction would be that only a few platforms will survive. Whether a platform is interesting from an investor’s perspective will depend on factors such as ROI, diversification options, default risks, cash flow, available types of investment and the platform’s management. With exception of Bondora, crowdfunding platforms are hesitant to provide detailed financial information on the projects and they tend to avoid communicating on any defaults (whenever possible) or the management thereof. Exactly these factors are relevant for an investor’s ROI and need to be published in order for an investor to make a well-substantiated investment decision. In my opinion, platforms either have to choose to become more investor-oriented or otherwise the (international) competition will soon pick up this message and start taking over this profitable market. 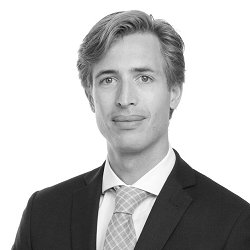 Coen Barneveld Binkhuysen is a Commercial / Technology lawyer at Osborne Clarke and is based in Amsterdam. He specialises in information technology and commercial contracting and is a legal expert in crowdfunding. Coen advises multiple national and international crowdfunding platforms on both business decisions and legal matters. 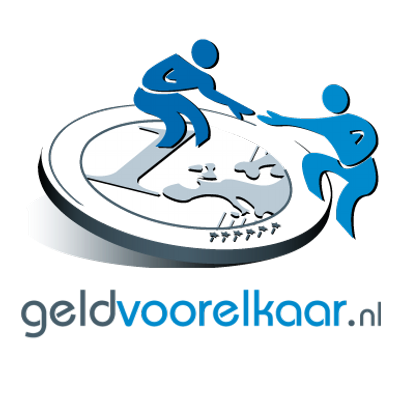 Certificates of shares are Dutch legal instruments that are typically used in the Netherlands to grant the investor the economic benefit of a share, without having the legal ownership/influence.